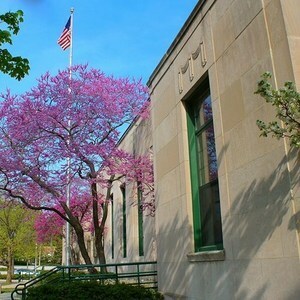 The Lake Forest Building Review Board will meet on Wednesday at City Hall. The board will consider approving a temporary marketing sign for the Spiel Subdivision at 270 E. Westleigh Road. Without the sign, property owners say the development site isn't visible. The board will also hear from three architects representing various building requests: John Berta will represent Thomas and Kelli Moorhead's request to build a second floor, make rear additions and extend their driveway. Ken Alberts will represent Albert and Elana Andrasz's plan to demolish the existing house at 715 Green Briar Lane and build a new one. Daniel Bendixon will represent the developer K. Hovnanian Homes' request to build another model home for the Amberley Woods Courtyard Home on Amberly Court, between Conway Farms Road and Saunder Road. Before adjourning, the board will approve its regular meeting schedule for next year. The meeting is scheduled to begin at 6:30 p.m.